How can I change the email address listed in my feed? How do ad blockers work with Pinecast? How do I replace an episode? What are the sparklines on my episode list? Does Pinecast work with directories other than Apple Podcasts and iTunes? What about services like Stitcher and Google Play? Do listens count all apps, like Apple Podcasts and Stitcher? Or just one? What apps and directories are included in my listen statistics? What's the difference between subscribers and listens? Why are subscriber analytics only available by day? Does Pinecast offer free or discounted plans for non-profit organizations? Does Pinecast have an annual billing option? How can I embed my podcast on Wordpress.com? How can I get my episodes onto my website? Embedding your content from your Pinecast podcast is possible through a number of means. Why doesn't my podcast show up in an iTunes category that I selected?  Does my podcast come with an RSS feed? Does my plan or podcast include feeds? Is it one feed per podcast or one feed per account? Why hasn't my episode appeared? Tracking down missing or hidden episodes. Why doesn't my feed validate? What are these errors about URLs from the W3C feed validator? How many podcasts can I have? What if the available categories don't match up with what my podcast is about? Can I change my feed URL? Can I add the <itunes:new-feed-url> to my feed?